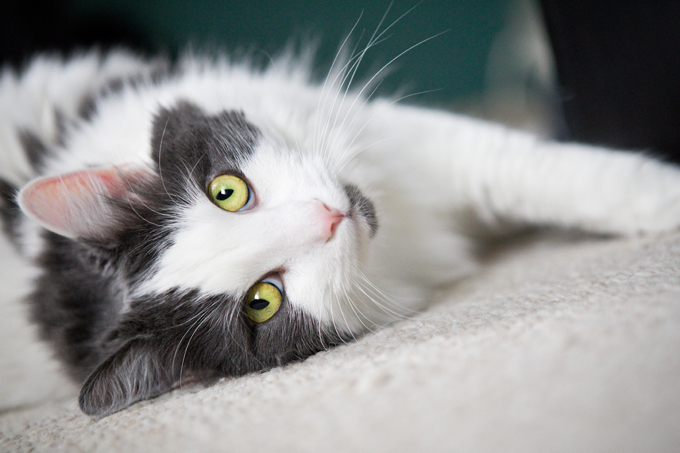 Your cat has a life expectancy of 12 – 18 years. That’s a long time but it’s not nearly enough time. We want our cats to live as long as we do. We want them to be happy and healthy and thrive. There are a lot of things that can influence the length of your cat’s life. You play a big part in how long your cat will actually live. If you can feed your cat natural foods, you should. It’s a great way to help your cat live longer. 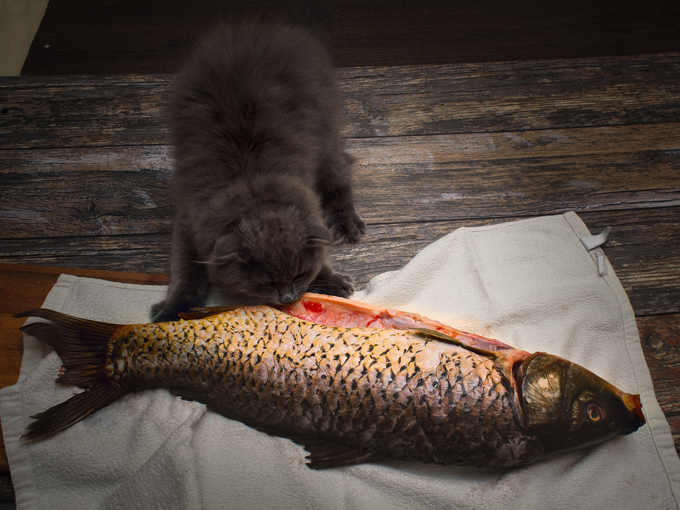 Just like with humans, when we feed our cats processed foods like kibble and canned cat foods. Even the best cat foods aren’t going to be as healthy as feeding your cat natural foods like chicken or fish from the grocery store. There are lots of cat food recipes online to help you make your own cat food. Cat food is inexpensive, and easy to make. Try it! Exercise is good for all living things and can help just about any living thing live longer. The more exercise the better. Play with your cat often. Get your cat a playmate. Whatever will help your cat to stay active. The more active your cat is, the longer he or she may live. Many people work long hours and leave their cat at home alone. This can’t be helped some times but mental stimulation is so important for all living things. When you are at home, make it count. Spend time interacting with your cat. 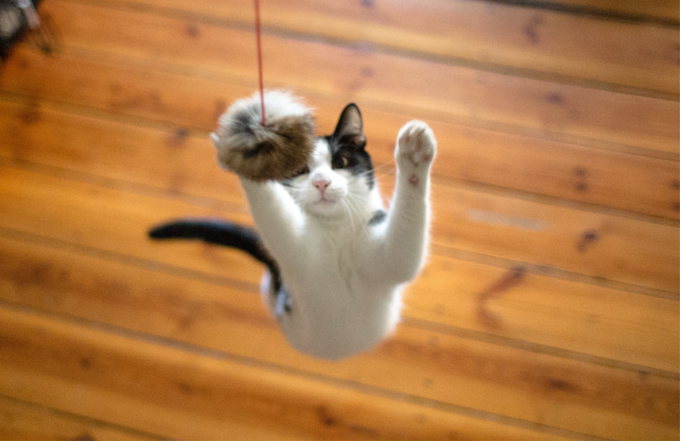 Throwing a few cat toys on the ground isn’t going to be a substitute for one on one play time and stimulation. Talk to your cat. Play with your cat. Introduce your cat to new things and experiences. Build a Catio. All of these things will help to stimulate your cat and help him or her to live longer. Find a good vet. They aren’t all good but they aren’t all bad. Find one of the good ones. 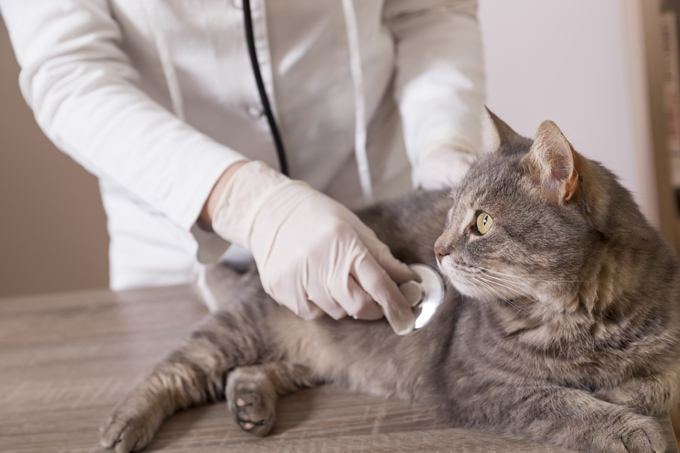 Make sure your cat is vaccinated, but don’t over vaccinate your cat. If you suspect illness, be sure to get a diagnosis from your vet so you can treat the issue. Don’t let medical issues fester and become worse. If going to the vet is very stressful for your cat, find a vet that does home visits. They aren’t hard to find and it’s totally worth it. Stress kills cats just like it kills humans. Help your cat to live a relaxed life. If there are issues that create stress for your cat, avoid them. It’s just not worth it. You’ll find that you are less stressed as well. I think we all feel more relaxed when our pets are also relaxed. 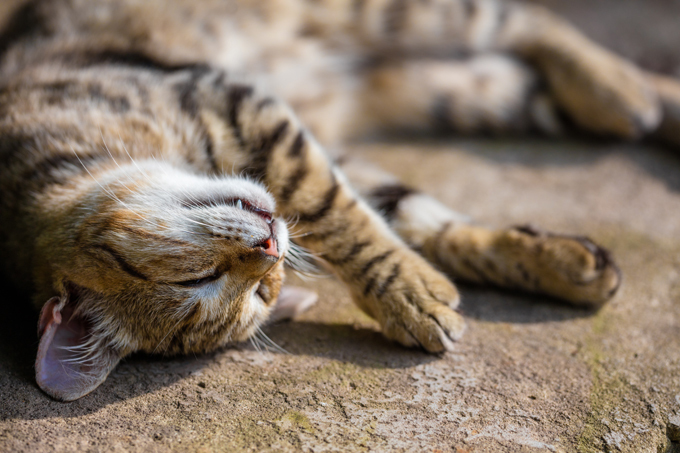 How do you help your cat live longer? Do you have any tips or tricks? Please share in the comments below.